Hiring a contractor? Things you need to know. It can be hard to hire a contractor. Not only do you want this individual to do the job correctly, you want to make sure that you can get along with them. After all, whether you are renovating your kitchen, bathroom or whole home, you might see a lot of this individual. When starting your search, there are certain things you need to know about them to make sure they are the right person for the job. Do You Know The Signs It Is Time to Replace Your Carpet? Wall-to-wall carpeting can be a blessing and a curse, even to the most careful homeowner. 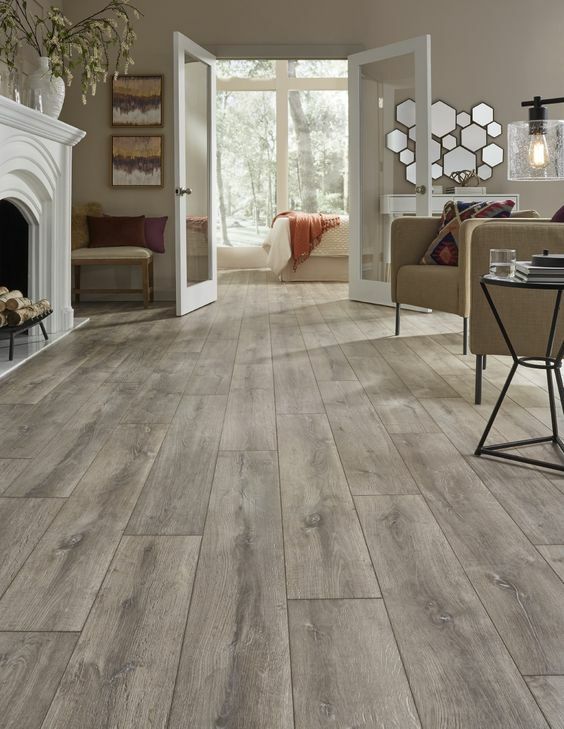 Some homeowners decide to replace their flooring with tile or hardwood and then add an area rug to have the best of both worlds. Proper maintenance can definitely extend the life of any carpet. All carpets that have high traffic areas will need to replaced sooner or later. Some of the signs are obvious, such as, wear spots, stains, color or difference. But some signs are more subtle so you will need to know what they are. Is it time to replace your windows? What you need to know first. Like everything in your home over the years windows will become outdated and because of this replacing them might not be the only option. 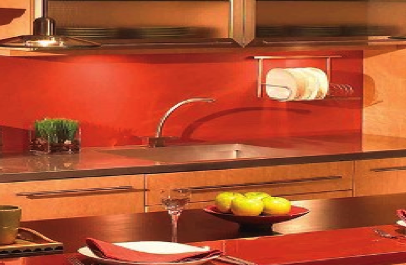 If you are considering and kitchen or bathroom renovation then windows will be on your radar. 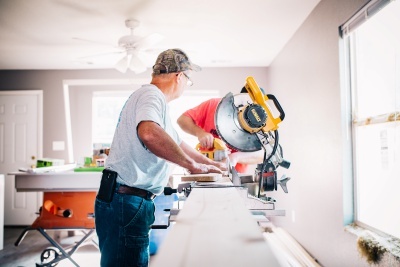 By replacing your windows you will have less drafts, the new windows will be easier to clean, lighter to open and close and the safety featured will be substantially improved. They will be more cost efficient as well. So what are some of the things you need to know before you make the investment. Stoves: What are your best choices? When choosing a stove you really only have two main types of stoves—gas and electric. 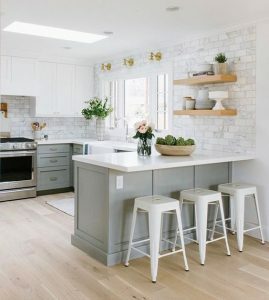 Unless you are doing a complete remodel on your kitchen, you are generally bound by what you already have in your home. Most people gravitate towards what they grew up with and what they first learned to cook with. But over time your preferences might change, electric users might want to cook on gas and gas users on electric. The switch isn’t as difficult as you might think, gas to electric only means capping off the line, shutting the gas off to that line and installing a 220 plug. Electric to gas is a bit more difficult, you have to decide what kind you want natural or propane. 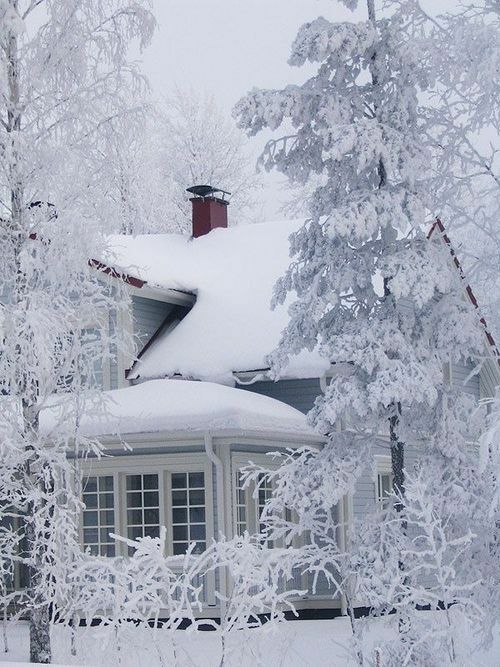 If you already have a natural line coming into your house you just have to add one to the kitchen, if you do not then you need to install a propane tank and run a line into the house. 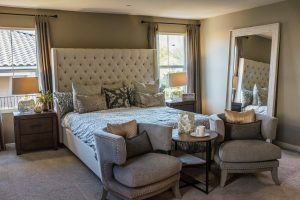 How much money you’ll spend to give your master bedroom a fresh look depends many factors, including the remodel’s scope, where you live and unexpected problems that arise during construction. Costs for different types of projects vary widely, and the features you choose can be as expensive as your budget allows.